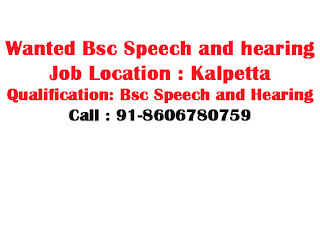 Kalpetta: Wanted speech and hearing student. 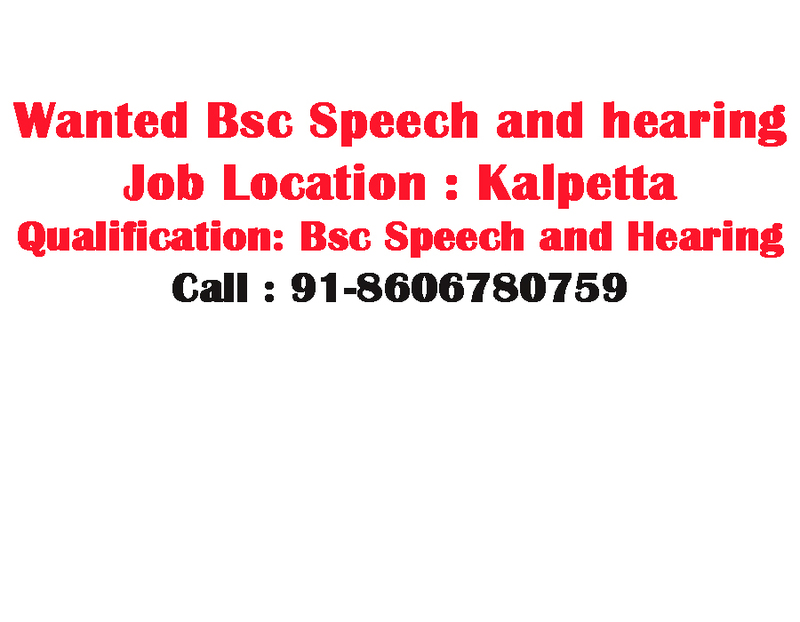 Qualification: BSc Speech and hearing. 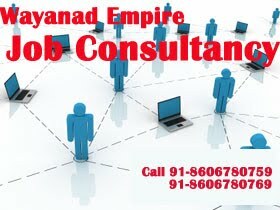 0 Respones to "Wayanad Kalpetta Wanted BSc Speech and Hearing Ph: 91-8606780759"